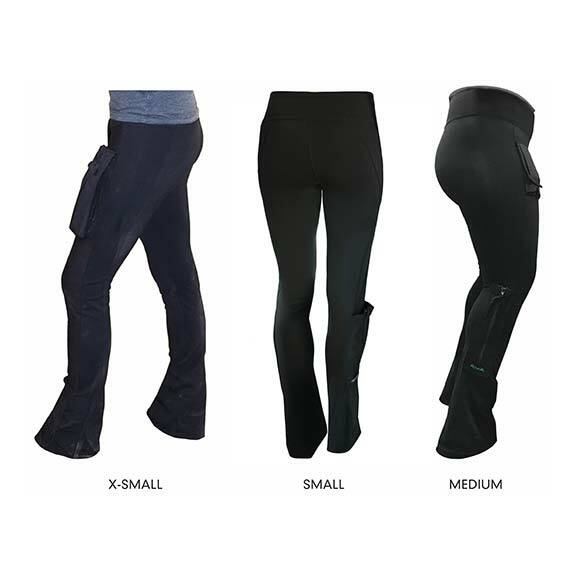 These pants offer the mobility of a compression pant WITH functional pockets that unfold to hold all of your essentials! These are NO yoga pants. 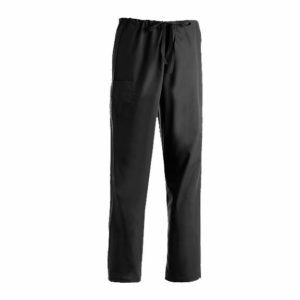 They are high-performance workwear pants!! 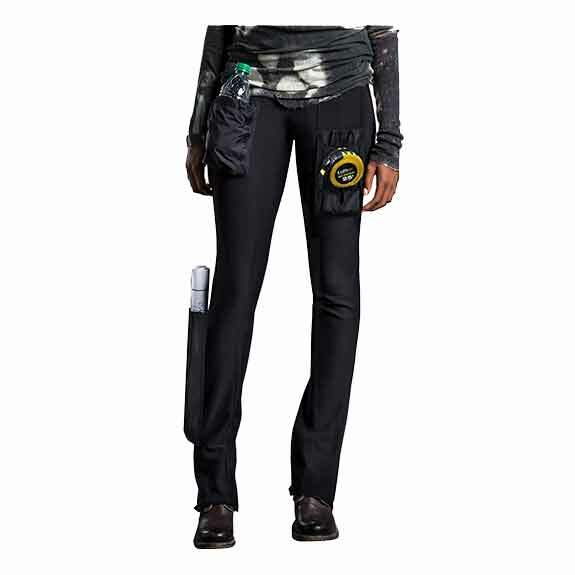 The Alpha pant combines the feel and mobility of a compression legging, with the tailoring of a street pant. 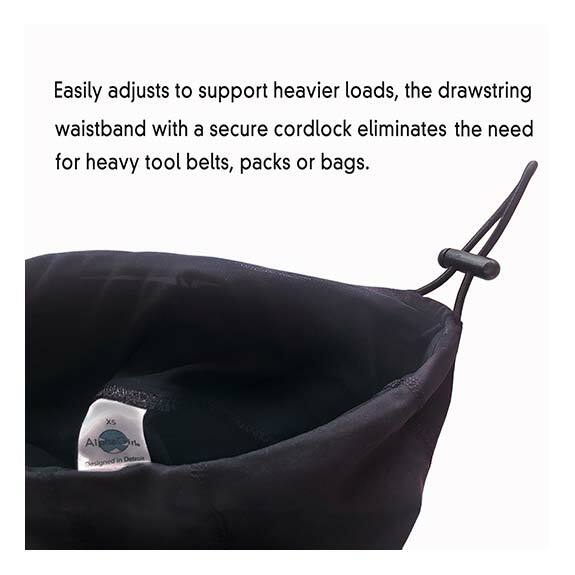 This is the only brand that utilizes tension and compression to suspend functional pockets, so the weight isn’t carried by the face fabric. The fabric is moisture wicking, breathable Supplex(R) jersey, with an inner mesh waistband for power. 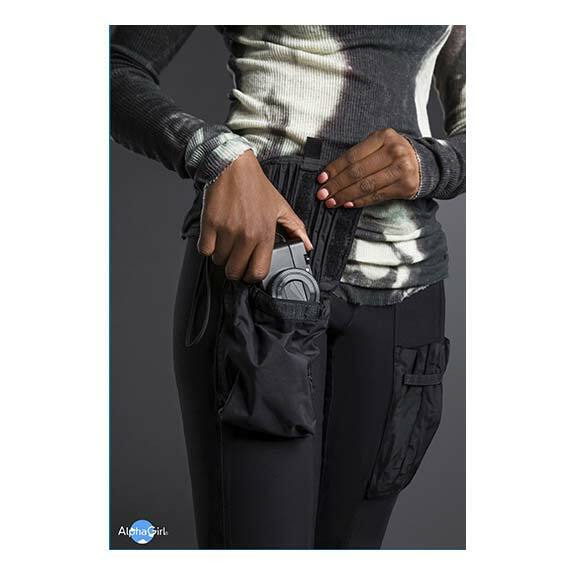 Featuring lightweight and water resistant pockets that lie flat, and expand to hold heavy and bulky supplies, without sagging. The fit moves with you and doesn’t bind or ride up (or down) with movement. 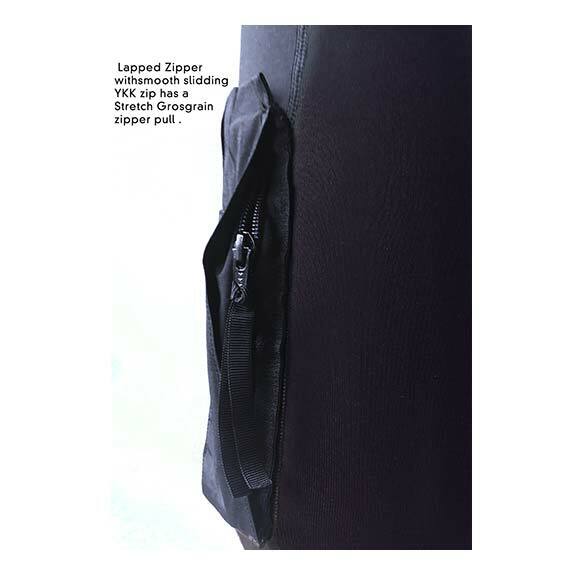 The placement of the pockets lets you use your core and inner legs to bear weight, instead of your back and shoulders. 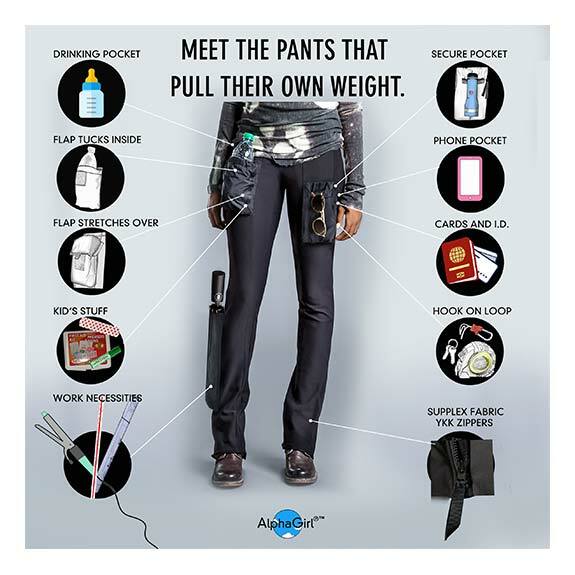 These pants are designed by a woman and made for women who work really hard. 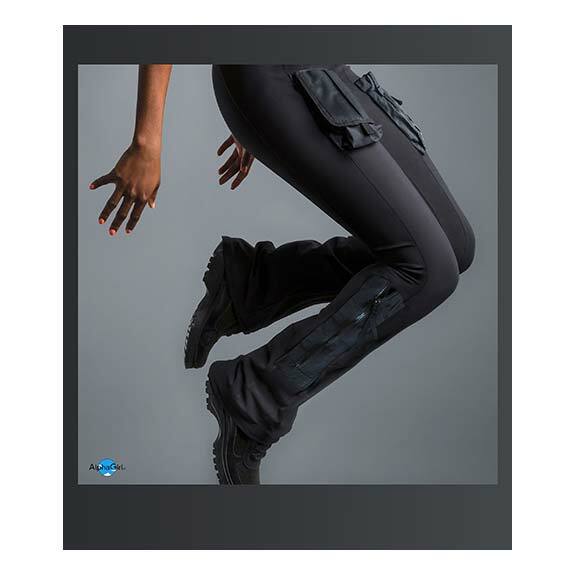 Boot-cut protects your feet from debris entering the top of your shoes and boots. 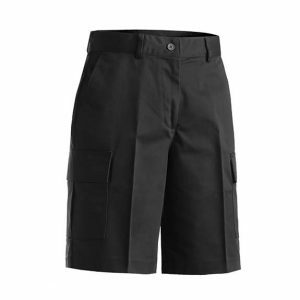 Machine washable, these pants are easy to clean and quick to dry. 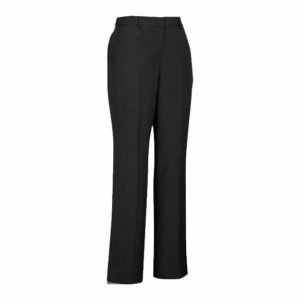 These pants are also fade resistant, making them perfect for women’s work pants and for wearing on many other adventures. The pants should be machine washed in cold water with a mild detergent. Air dry completely. 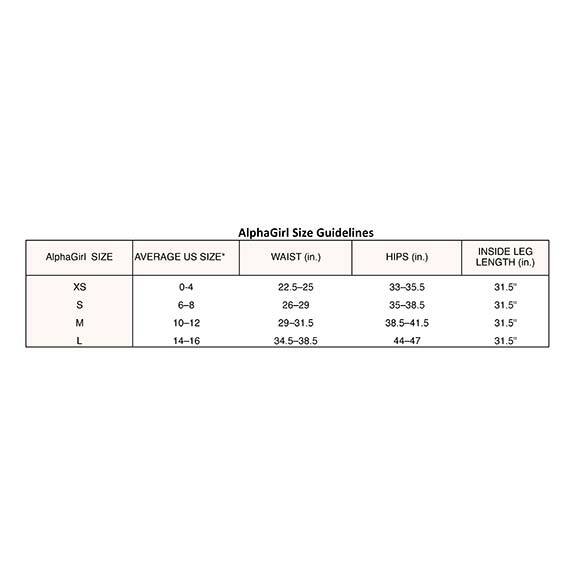 X Small: 0-4/ Waist 22.5-25"/ Hips 33-35.5"/ Inside Leg 31.5", Small: 6-8/ Waist 26-29"/ Hips 35-38.5"/ Inside Leg 31.5", Medium: 10-12/ Waist 29-31.5"/ Hips 38.5-41.5"/ Inside Leg 31.5", Large: 14-16/ Waist 34.5-38.5"/ Hips 44-47"/ Inside Leg 31.5"